Voxi should be be boycotted and have their network shut down. Offering "free" data for specific services is the beginning of "you need to pay more to get better/faster services with other systems". 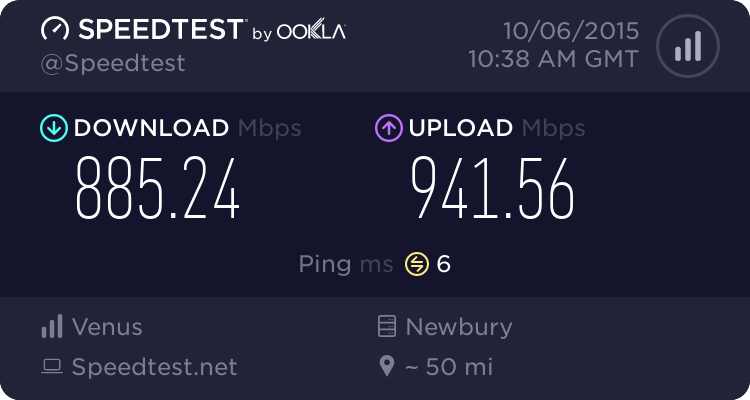 Some people will disagree with me that it's not the same as ISPs being able to make "fast lanes" for specific services unless the provider pays more money, but it's a start. Am I the only one who thinks it doesn't look attractive ? My current EE SIMO contract is £5/m and gives me unlimited mins, unlimited txts and 4GB 4G data. My Sanatander current account gave me £50 cashback. So, I am paying £10 for a year's contract! Whilst I agree with you - I'm worried that we're already heading down the slippery slope, I think Virgin were the first to do something like this back in the 3g days with Facebook and Twitter - so it's not really a new idea. In recent times, lots companies offering services like this have offered free trials to tempt you to use their services and then you stay because you forget to cancel or you do actually like the service - like Amazon prime. Also like google play or amazon offering the first episode of a series for free - they want to you get interested and pay to watch the rest of the season! "You can become a VOXI customer if you are 25 years old and under. When activating your VOXI SIM card, we will ask you for identification to confirm your age." Does this not contravene the UK's Equality Act 2010??? good reason can be shown for the differential treatment (‘objective justification’)"
I don't see anything that in exemptions that covers a mobile phone service apart from an exemption for "clubs and associations concessions" and I would hardly term a mobile phone service as either of those. This is a step back from the net neutrality laws that were set in the US. They are basically giving fast lanes to those services that they deem worthy of no data usage which is wrong. It isn't necessarily faster access - its just not charged as part of the bundle data allowance. I don't think that data caps are be the first thing that everyone thinks about when they try a new app. People with lower caps, yes, maybe... But I'm sure there are plenty who go over their cap each month too! It'd be one of the first things i'd think about if i were writing that new app. Net Neutrality (and in fact general openness if the internet) is important and most people on this site should be agreeing on it, were it explained properly.